When I came up with the idea for this post, I knew that it would not be an easy one to write, partly because it reflected my “growing up” story as I left my parents house to live free and independently of them for the first time and my transition of moving from a small town to a big city! Although I have been writing this blog as a student and thanks to Law School will be a student for another year yet this post is for anyone who finds themselves in Nottingham and in need of a place to eat or drink! I will point out the best places for students, the best places to splash some cash, and everything good in between! For easy reading, I’ve broken the list down into the Best “fast food joints;” “places to get breakfast;” “for veggies” and much, much more! I’ve even made a Google map of my Food and Drink Guide to Nottingham, at the bottom of this post picking out each and every recommendation on the list to make it easier for you to find them! If you know Nottingham too, why not leave a comment with your recommendations too! I hope you find this foodie guide to Nottingham useful! 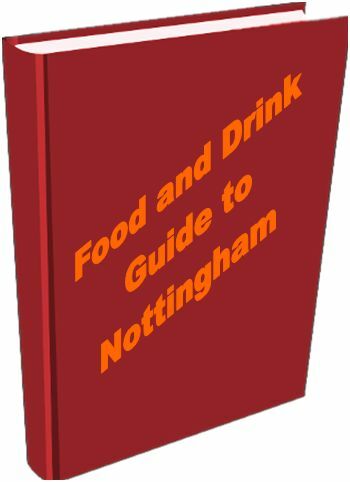 Keep reading to find my comprehensive food and drink guide for Nottingham. 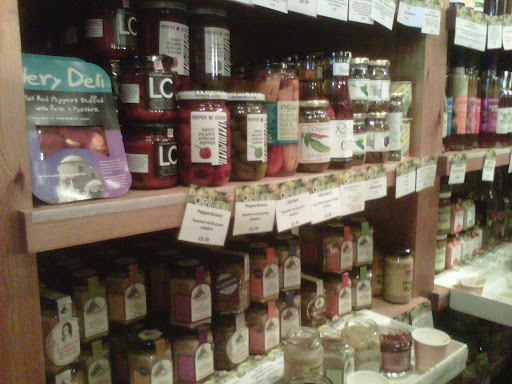 · Carluccio’s – this lovely restaurant also has its own deli stocking the best Italian produce. · Delilah – a wonderful, but slightly pricey delicatessen that stocks everything from edible flowers, to cheese, meat, olives and artisan pasta! Nominated for deli of the year this one shouldn’t be missed! 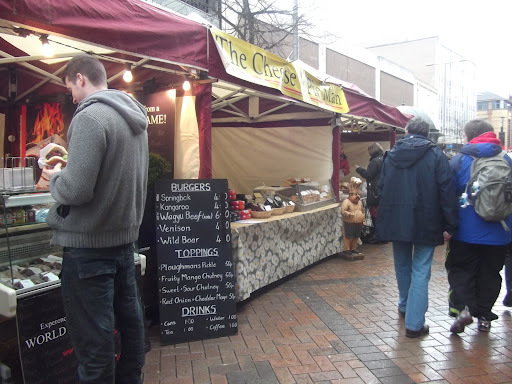 · Monthly Fine Food Market – click here to find out about Nottingham’s fine food market. · Market in Victoria Centre – want cheap, locally grown fresh fruit and veg then look no further than the market upstairs in the Vicky Centre. There is also a fish mongers and butcher! · Orientalmart – no foodie should be without authentic oriental foods! Whether you want some instant noodles complete with MSG packet, or fresh produce this is the place to come! 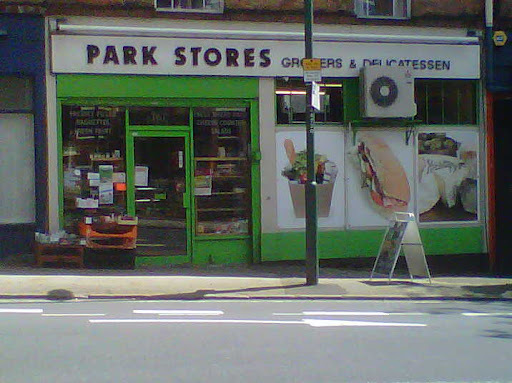 · Park Stores – right in the heart of Notts Uni’s “student village” also known as Lenton, this deli (also nominated for deli of the year) has a whole array of foreign foods as well as home-made chocolates, cheese and pork pies! 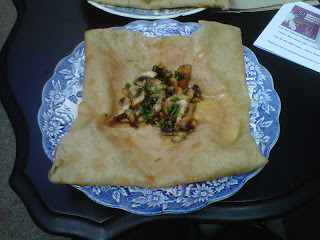 · Aubrey’s Creperie – this place has a character all of its own with beautiful plates and cutlery. A little more expensive than your average student grub but a lovely little place to hang out with AMAZING fresh cooked crepes! A delicious mushroom, ham and emmental crepe. · Yo Yo Noodle – a new kid on the block offering fresh, authentic noodles cooked to order! Check out their offer of the day! · …for students…Lee Rosy’s – an extremely well stocked Tea House with HUNDREDS of different teas to choose from! Expect a student atmosphere and delicious sandwiches and cake! 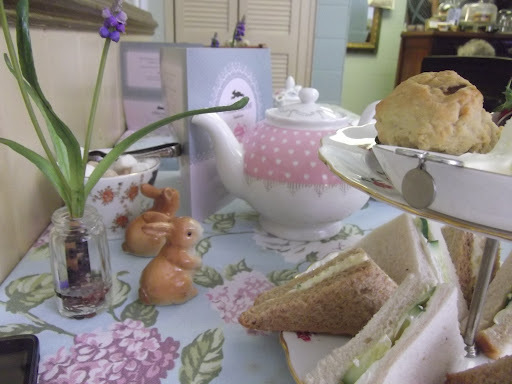 · …when you’re splashing the cash…The White Rabbit Tea House – afternoon tea for two will set you back £21 but it is well worth it! Delicious homemade sandwiches, cake, scones and tea in a lovely setting. · Hand and Heart – a little out of the city centre, but worth visiting for a well stocked bar and a wonderful atmosphere which oozes the history of the caves which it is set into. · Ye Olde Trip to Jerusalem – one of Nottingham’s oldest pubs! (The Bell Inn and Ye Olde Trip both say they are the oldest). A wonderful atmosphere and a great selection of Ales! They also do ghost tours down in the cellar which is built into the City of Caves! Also well located at the base of the Castle. · The Bell Inn – also says it’s one of the oldest pubs! Great selection of whisky. · Malt Cross – an old Victorian music hall turned into a pub! Serves Hendricks Gin as standard without charging through the roof! What’s not to love?! · Pitcher & Piano – a pub in a church gives an amazing atmosphere whether you’re sipping a glass of wine or tucking into their delicious pub grub. · Escabeche – a lovely tapas place in the heart of West Bridgford town centre, a little out of town but plenty of bus links to get you there! It is well worth the journey with authentic dishes cooked fresh for you! Make sure you try something off of the specials menu too. · …for when you’re splashing the cash…No. 1 Thailand – to be honest this place isn’t much to look at on the outside and probably why it is one of Nottingham’s best kept secrets!!! Grab a group of friends and go for the banquet menu. You won’t regret it…Oh and did I mention…it does Thai food! · Lee Rosy’s – always full of friends chatting, students reading, and writers writing. · Alley Cafe – tucked away down an alley in the city centre the food is lovely for a lunch in the city or something a little bit more special. Expect art exhibitions and fair trade food! 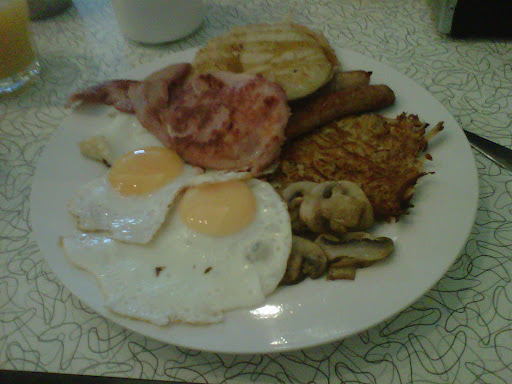 · Crocus Cafe – in the heart of Lenton a co-operative cafe which offers cheap vegetarian grub! Often holds open mic nights, movie viewings and art exhibitions! · Tamatanga – a favourite for this reason too – plenty of authentic vegetarian options! You must must must try the chilli paneer! AMAZING! · Fire and Ice – a little out of the city but again worth the bus fare! Lovely food and an even better bar! · Jamie Oliver’s – ok…so it’s a chain…and I’ve tried to avoid those, but this really is one to try if you’re in Nottingham! Not being from a city we don’t have one near us back home and it was one of the most romantic nights out during my time in Nottingham…forgive me! 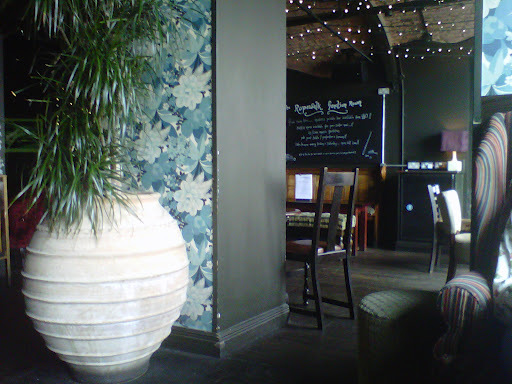 The staff are lovely and the decor beautiful so it’s justified! · Petit Paris – A lovely little French restaurant hidden away just minutes away from The Cornerhouse it is one of Nottingham’s best kept secrets! 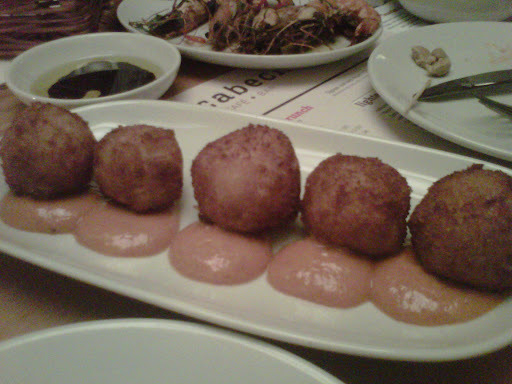 Lovely authentic food, great intimate atmosphere. · Tamatanga – AMAZING Indian cuisine in a vibrant “canteen” style atmosphere. Go for the thali, and knock it back with a lassi! You won’t regret it! I’ve been here a million times as you must try everything on the menu, and their specials are something that shouldn’t be missed! 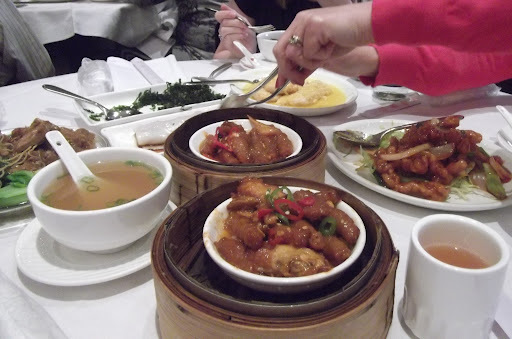 · The Orchid – Lovely little Chinese restaurant with an “all you can eat” menu option! If you want to go a little further afield and skip the queues this is definitely worth a try! · Terracotta – on the other side of Notts Uni? Then in Beeston you will find a wonderful Chinese called Terracotta! All you can eat menu options and awesome terracotta statues…if you’re a student it’s obligatory to have your photo taken with them! · Saltwater – Saltwater boasts delicious Gastro Pub food charging a little more than you might expect but for one VERY good reason…the AMAZING view across Nottingham. Also does LOVELY cocktails. · The Living Room – definitely the place to take your parents after graduation…assuming they’re paying! A lovely setting and delicious food! · Carluccio’s – delicious Italian food cooked to perfection! · Thailand No. 1 – serving up authentic thai food this restaurant has a warm and friendly atmosphere which is well worth spending a few extra pennies! 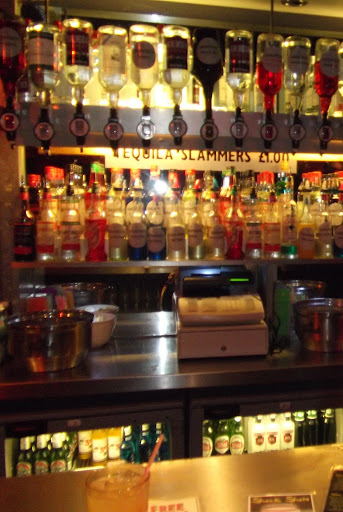 · …for students…Cucamaras – amazing student night out – best known for its cocktail deals and tequila! · Coco Tang – also boasts a student night. Sets itself apart by creating cocktails based on your favourite sweets and puddings! · Tilt – lovely little cocktail bar often with live jazz. · Bad Juju – excellent Hawaiian themed cocktail bar! I recommend working your way down the menu until you find one served in a coconut! · Tantra – also boasts a student night…though I never managed to find out what day it was! Without the 50% off it is a little pricey but well worth it. While you’re there, get the pink champagne and sip it slowly on one of their beds. · …for when you’re splashing the cash…Brass Monkey – definitely one to save for payday (or your 21st if you’re a student!) Amazing cocktails, shaken and stirred in front of you, many with fresh fruit! Definitely not one to miss. I just wanted to share a recommendation made by a fellow Nottingham student who sent me a message recently. 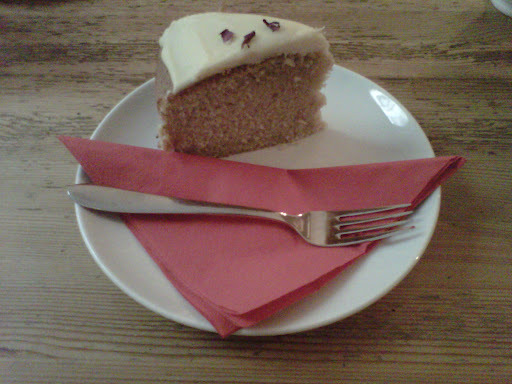 It went a little something like this…"You have to try eating at Nosh in Beeston. Looks crummy but the food's great. Particularly good are: Tofu home style, Dragon Aubergine, Pork Hunan style, Aromatic diced chicken, and a cold chicken dish with peanuts, although that's *fairly* spicy. And Tea, obviously. The menu's huge though, just try some different bits. Yum. "Thanks Dave!